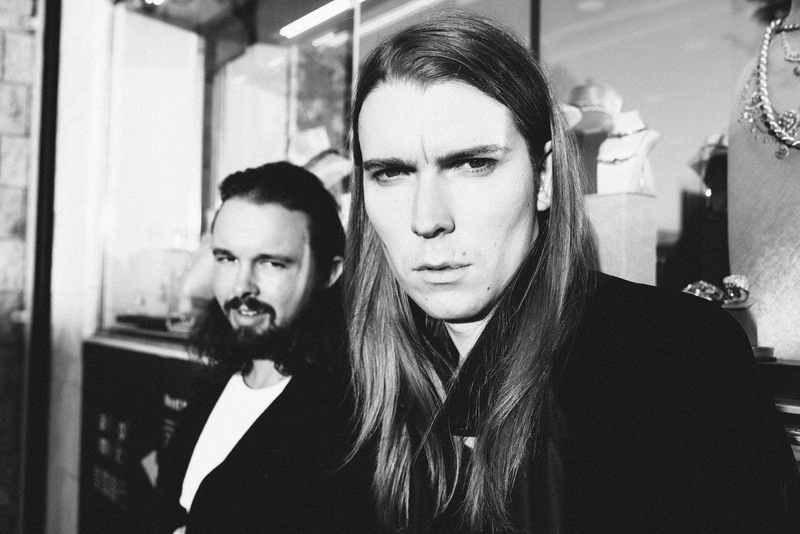 If It's Too Loud...: Alex Cameron - "She's Mine"
I'm going to challenge you all to give Alex Cameron a chance. I couldn't stand "She's Mine" the first time I listened to it, but now I'm nearing obsession. Alex Cameron is weird. It should be noted that Alex Cameron is a character, much like Father John Misty or pretty much everything David Bowie did. Musically, "She's Mine" is as minimalist as it gets with synths and some saxophone. I also implore you to actually watch the video, not just listen to it in the background. It features Alex Cameron dancing and singing, but is somehow hauntingly mesmerizing. It's like some weirdo David Lynch dance video. This isn't music you put on when you're heading to the beach with your family. This is what you put on when you're driving alone at night trying to figure out all the mistakes you've made in the last 1-30 years. Alex Cameron will release his debut album, Jumping the Shark, August 19 through Secretly Canadian. For more information, and to be reminded of what the internet looked like in 1996, check out his website here.